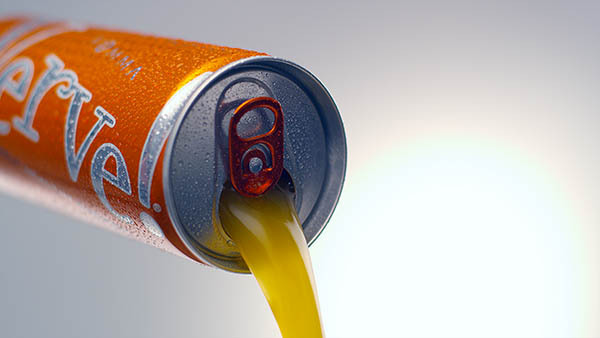 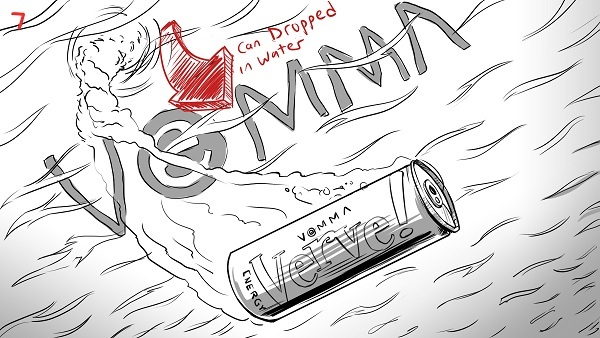 Vemma Nutrition required brand imagery of its Verve Energy Drink that embodies the best of both worlds: sustained energy and ultra-premium nutrition. 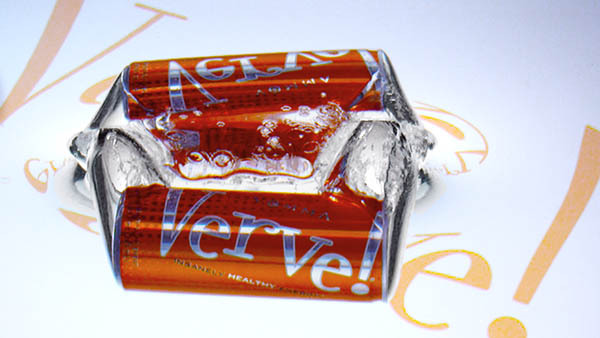 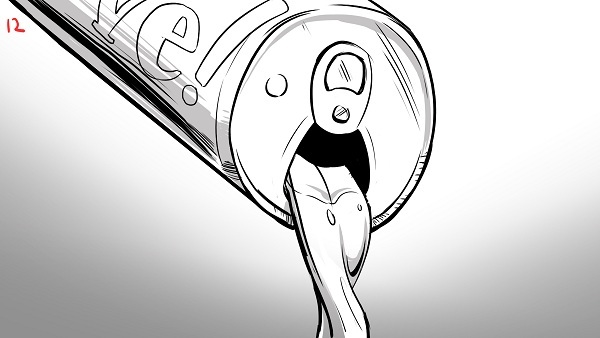 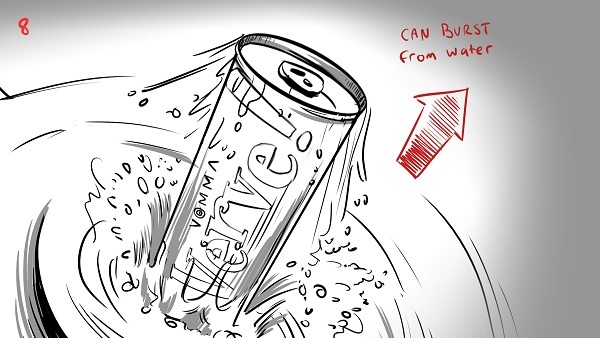 The imagery needed to portray Verve as a refreshing, fast-acting energy blend of ultra-premium vitamins and minerals with Mangosteen superjuice. 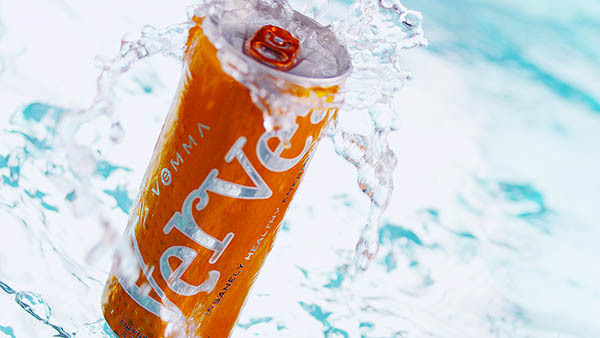 Veema Films commissioned a series of docu-style profile videos of sales leaders acquired across the U.S. We traveled to San Diego to hang out with team leader Bryce Majdick and his crew to see how the Verve half lives...!